Oh baby . . . twins! 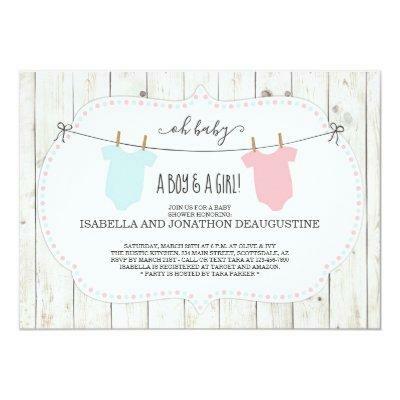 Whimsical calligraphy, rustic wood, and soft shades of pink and blue set the perfect tone for your Baby Shower.